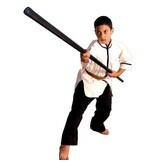 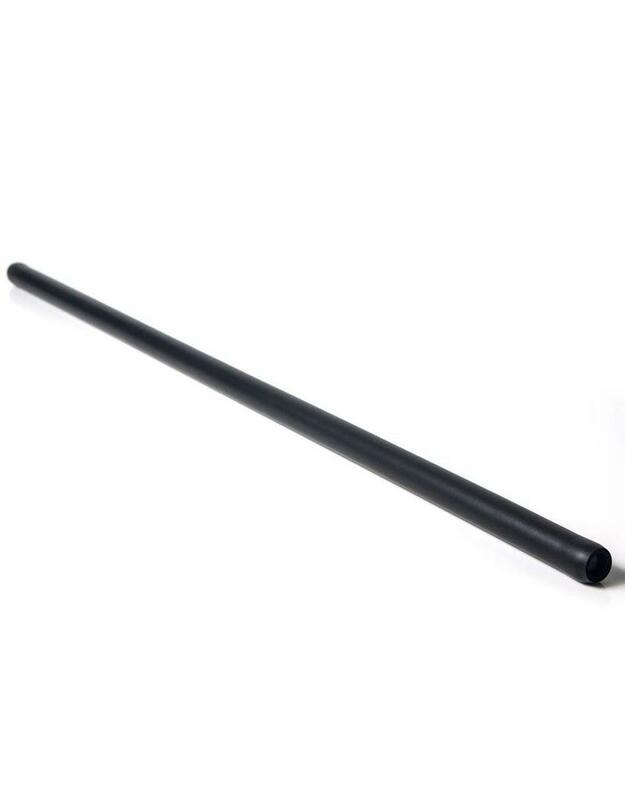 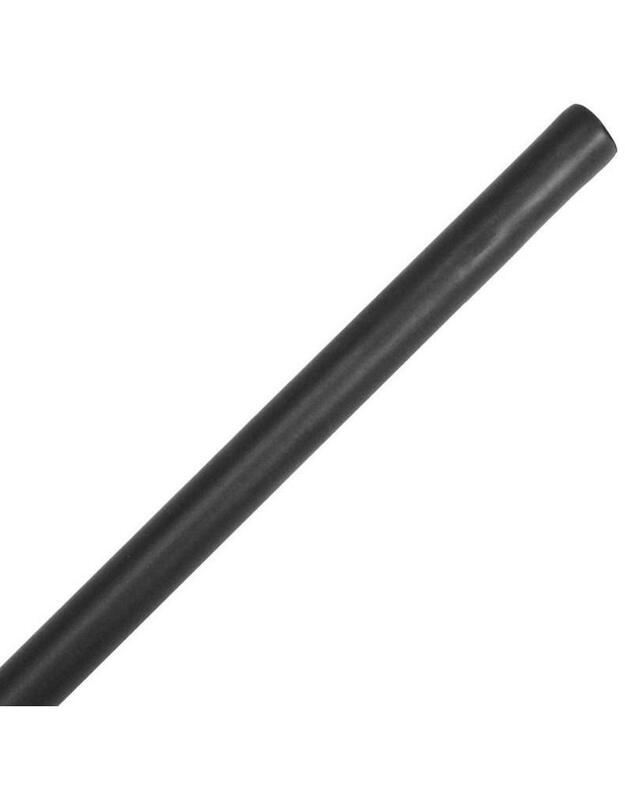 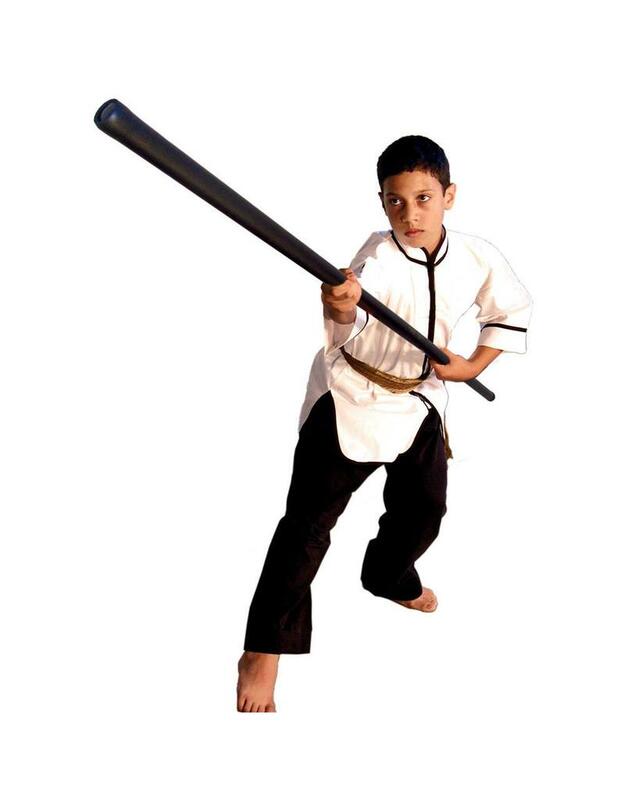 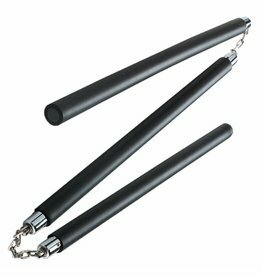 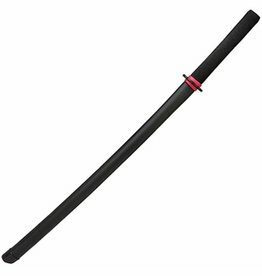 These foam bo staff are a great option if you are a looking to practice some sparring / fighting with bo staffs. 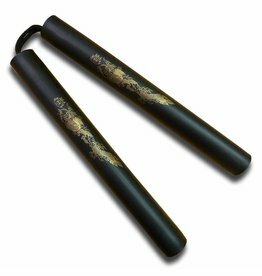 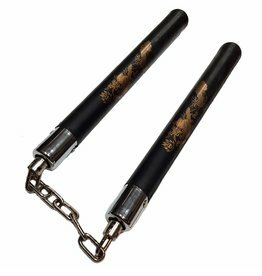 You can train quite happily without the worry and stress of serious pain, which you would get if training with wooden bo staffs. 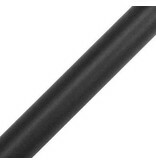 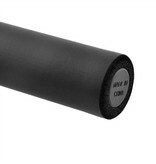 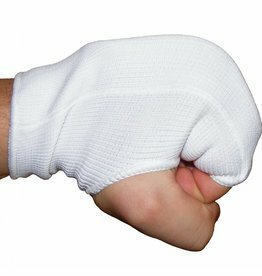 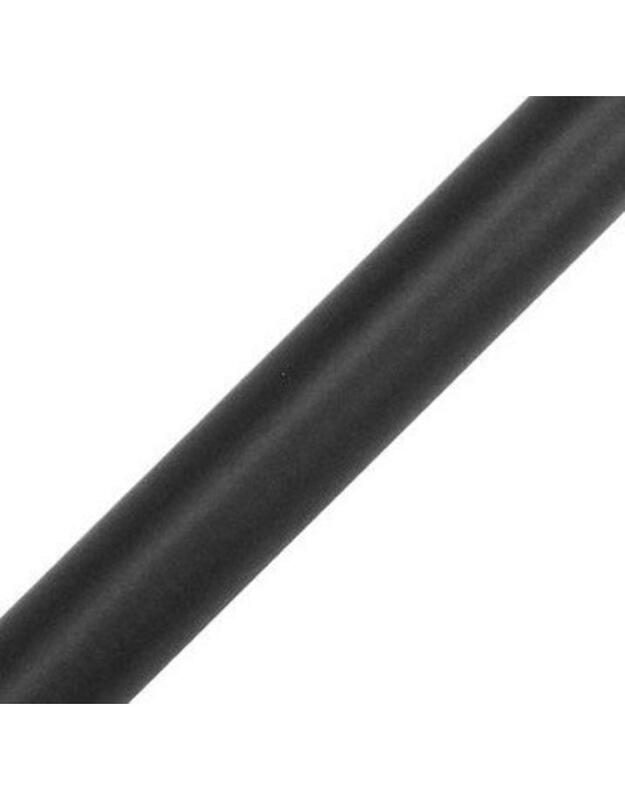 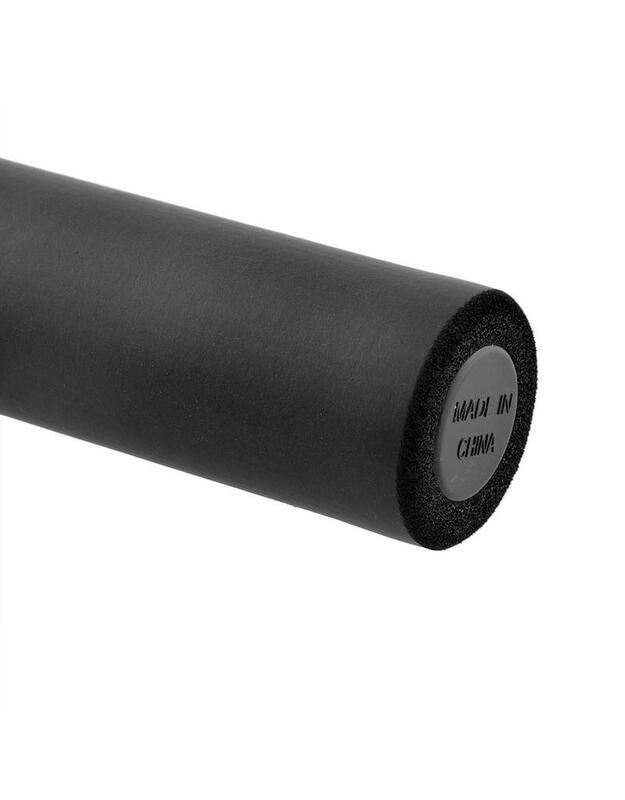 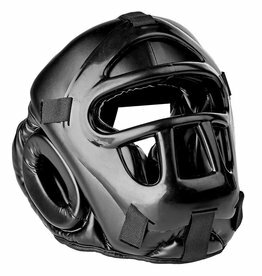 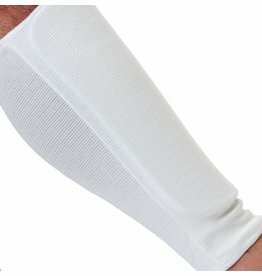 They are made from a plastic core with a sturdy foam covering, they are very flexible and also very tough. 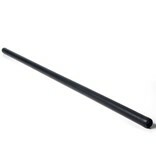 These Foam bo staffs will take a battering and the foam will suffer first before the stick breaks.